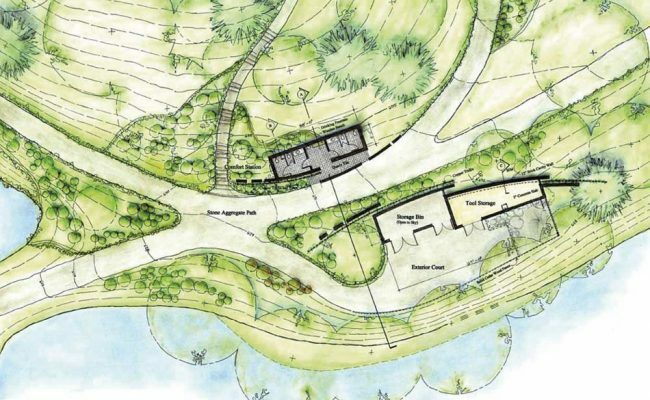 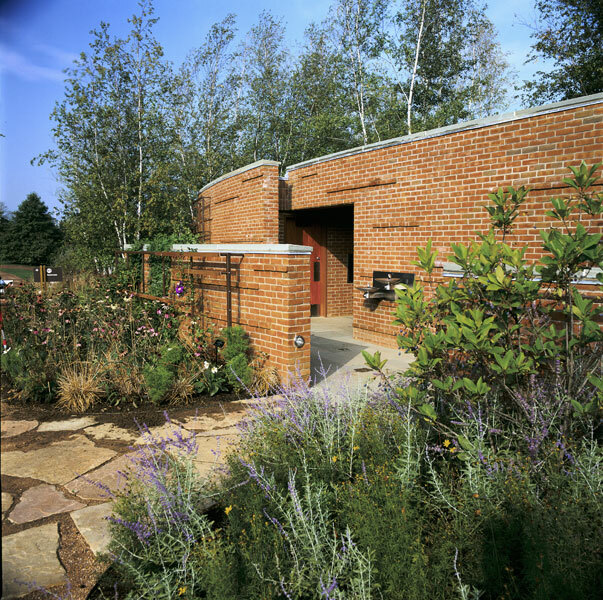 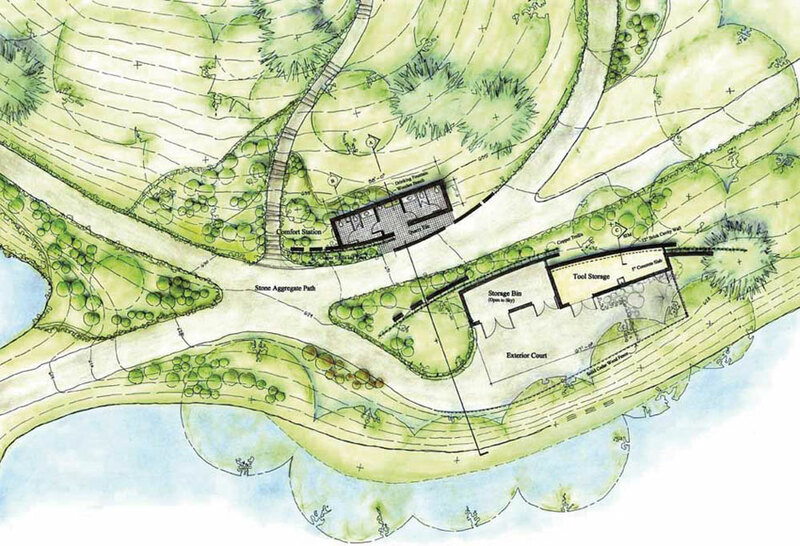 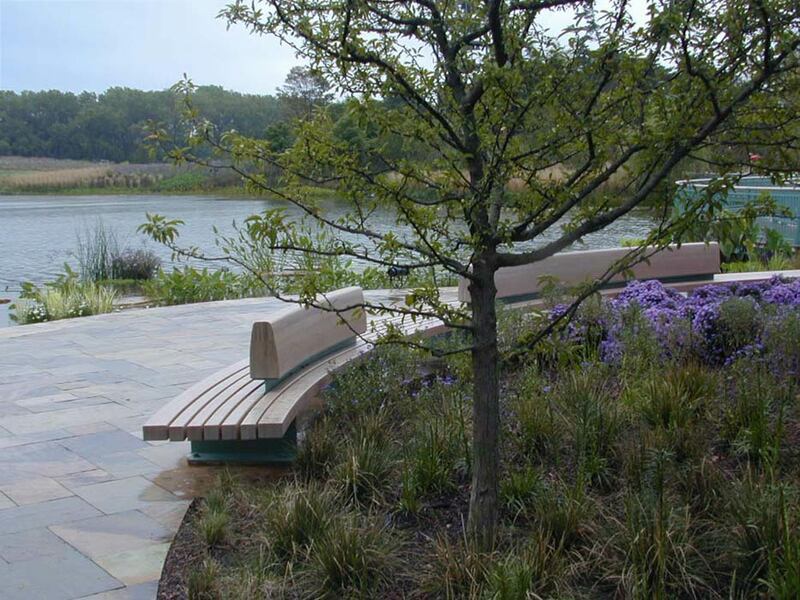 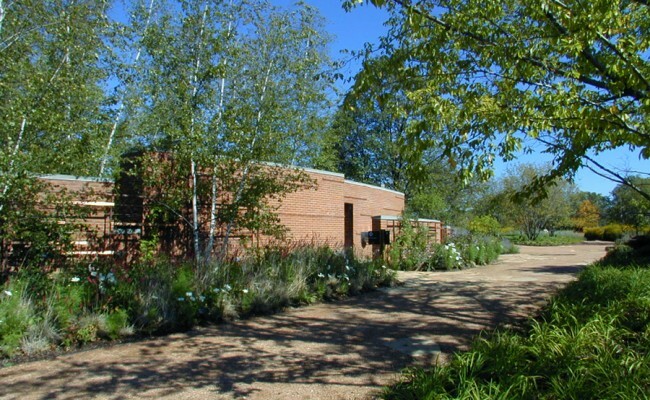 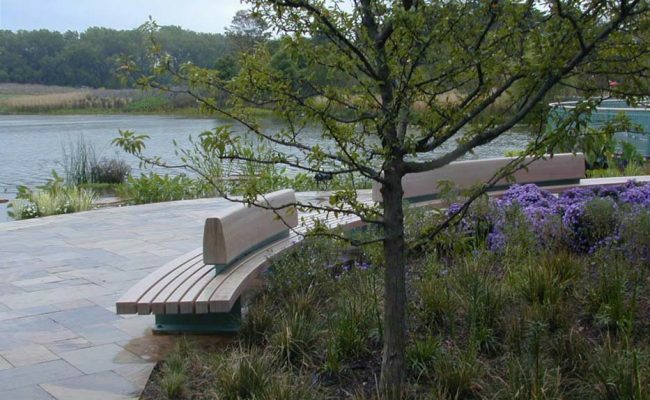 Our contribution to this major landscaping project on the Evening Island site was the creation of two pavilions, a comfort station and a maintenance facility, that integrate seamlessly with the surrounding gardens. 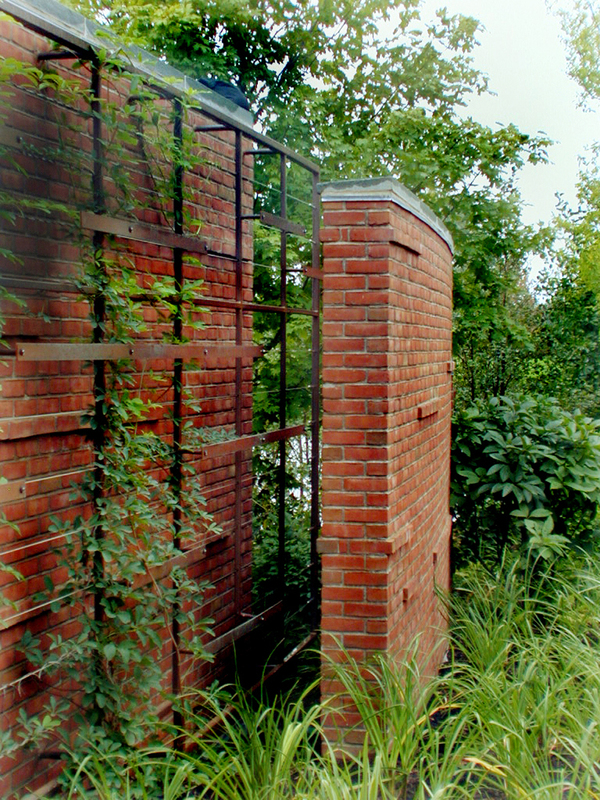 Above all, the facilities are designed to be functional yet inconspicuous, so as not to detract from the gardens themselves. 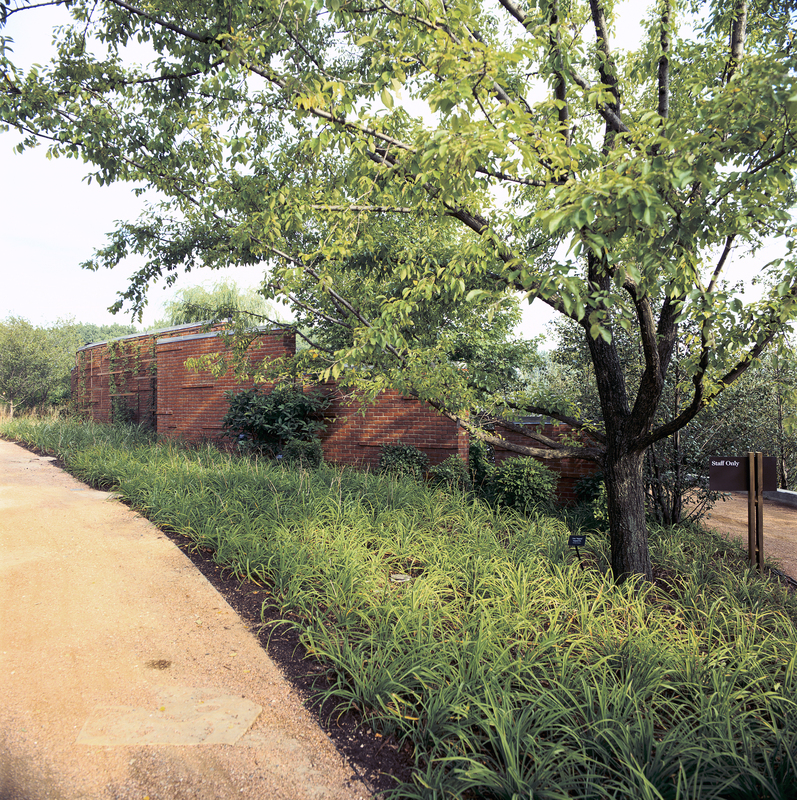 Working closely with Oehme van Sweden, the internationally known landscape design firm, Shinberg.Levinas developed a concept that ensconces the simple brick pavilions behind curved garden walls that follow the shape of the walking paths. 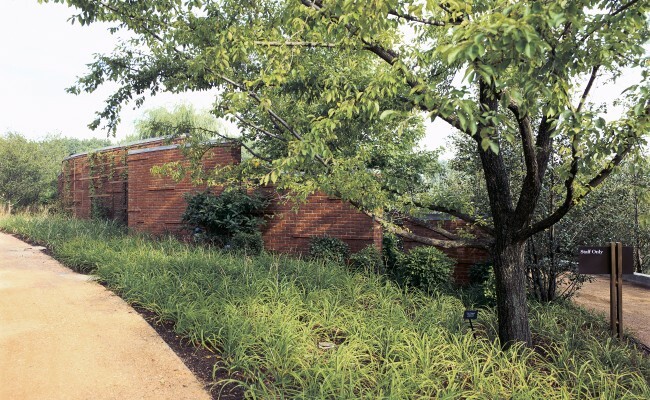 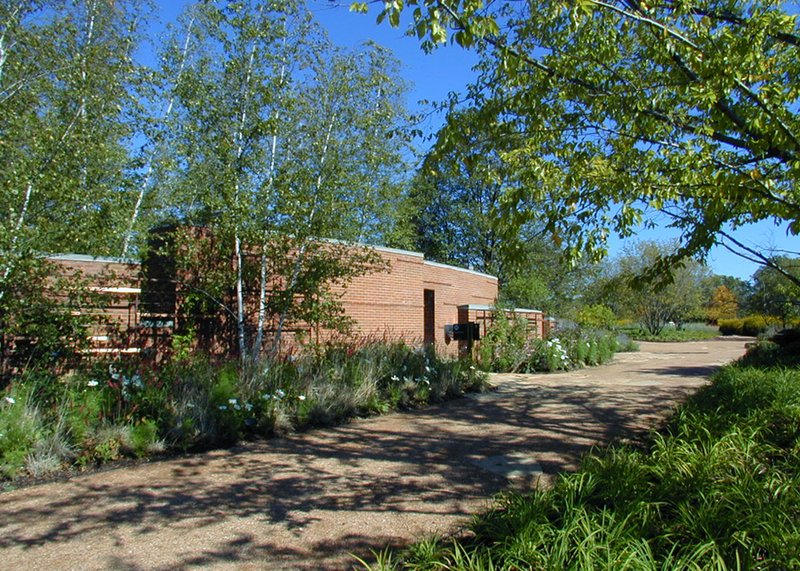 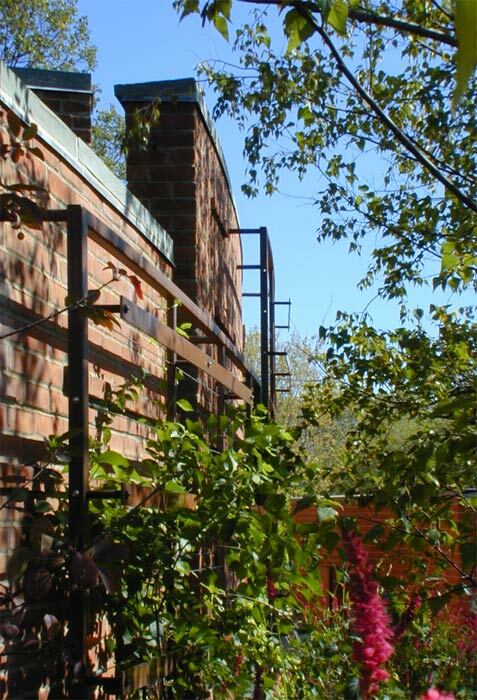 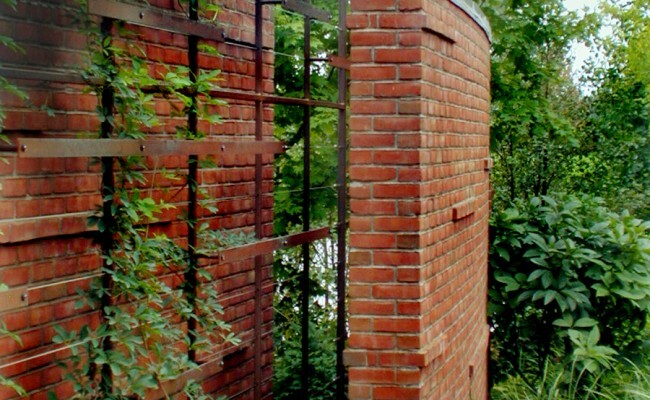 Characterized by alternating layers that mimic the landscape, the brick walls support areas of vine-covered trellises that heighten the organic effect.